This pewter kilt pin is made in Glasgow, Scotland. 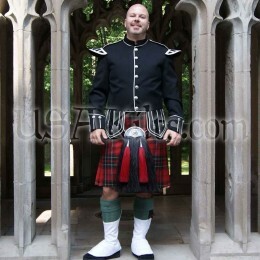 It perfectly compliments our Firefighter Tartan kilts. It would make a great gift for any kilt wearing firefighter. 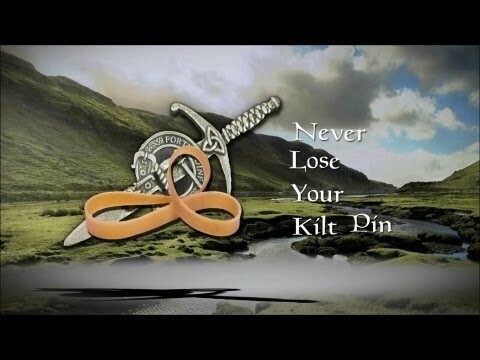 The Kilt pin is worn on the lower right corner of the kilt’s apron (above the wearer’s right knee). Typically, the pin is positioned about 6” up from the bottom of the kilt (the bottom of the pin is 6” up) and about 2” in from the right edge of the front apron. Please note that it does NOT pin multiple layers of cloth together… it only goes through the front apron.